NASCAR Race Mom: Missing #NASCAR this Easter? 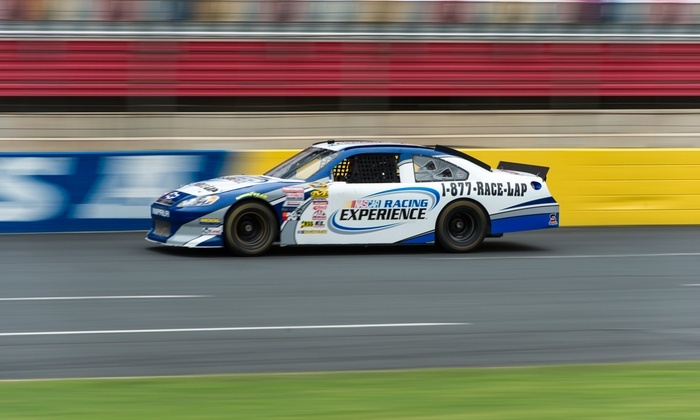 FEEL the SPEED at NASCAR RACING EXPERIENCE! As is a NASCAR tradition – there is no Monster Energy NASCAR Cup, Xfinity, nor Camping World Truck Series on-track action this coming weekend. That does not mean that you must miss racing. Did you know that the NASCAR Racing Experience is having a sale today? However, you have to hurry because the savings ends soon. The NASCAR Racing Experience’s team of driving instructors specializes in NASCAR-themed Cinderella stories: at whichever world-famous speedway they’re visiting, they give civilians the chance to drive real NASCAR race cars that have actually been raced by NASCAR superstars for a few hours. That means getting behind the wheel of a real NASCAR race car that’s been driven by Dale Jr, Jeff Gordon, Jimmie Johnson and other NASCAR favorites and putting the pedal to the metal. Unlike other racing experiences, there’s no lead car to follow here, you’re driving by yourself and yes, passing is allowed! The instructors still offer guidance though, coaching those driving solo over a two-way car radio, and speed-chauffeuring racing enthusiasts around the track on ride-alongs. Now that Easter is just days away, it’s time to buy yourself a NASCAR Easter Gift! 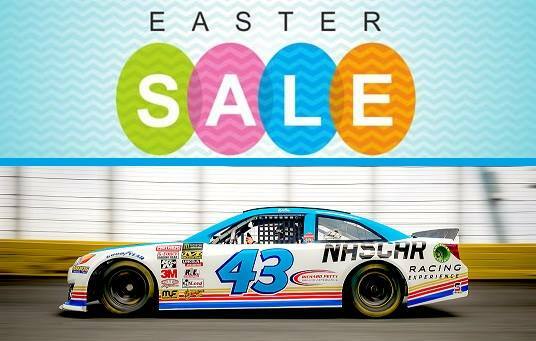 Shop the Easter Sale and Save up to 50% off NASCAR Racing Experience, Richard Petty Driving Experience and Mario Andretti Racing Experience. Shop the SPRING SAVINGS Sale! Get the Ride Along for only $99.99 (retail $149.99) Sit back and hold on tight as you ride shot gun in a real NASCAR race car! 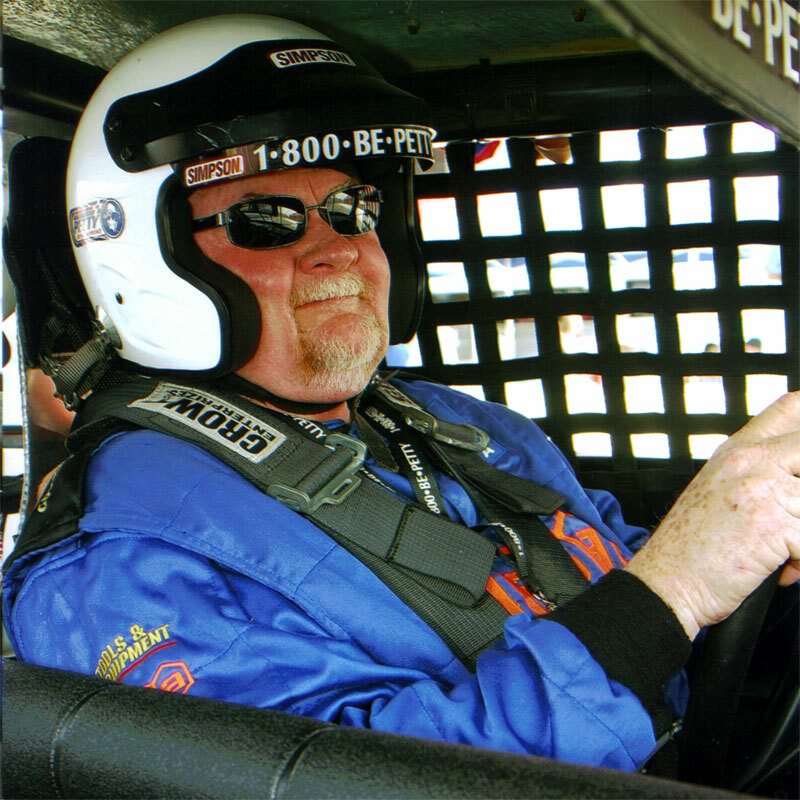 You’re in good hands as you take a 3 lap NASCAR Ride Along at top speeds with a professional racing instructor driving around one of the nation’s premier speedways. 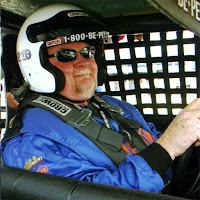 The NASCAR Ride Along is a ride like no other you ever experienced. Book now or give a gift card, Personalized, Emailed and NEVER Expires. Get the Rookie- Sale $319.99+ (Retail: $599.99). Voted “Most Popular” driving experience for a reason. In this three-hour experience you drive a real NASCAR race car by yourself for an 8 minute timed racing session. Book now or give a gift card, Personalized, Emailed and NEVER Expires. Gift Cards are for ANY amount and are good for ALL nationwide locations. Guaranteed Best Prices of the Season. Buy before Easter Sunday and Save! My husband did the Petty Experience at Auto Club Speedway and NASCAR Race Mom experienced the thrill at Las Vegas Motorspeedway. We both had the time of our lives. The staff was kind and helpful. They were even able to put me at ease before NRM climbed in and behind the wheel – which is saying a lot since I was a real scaredy-cat. Get a taste of racing. You drive a real NASCAR race car! 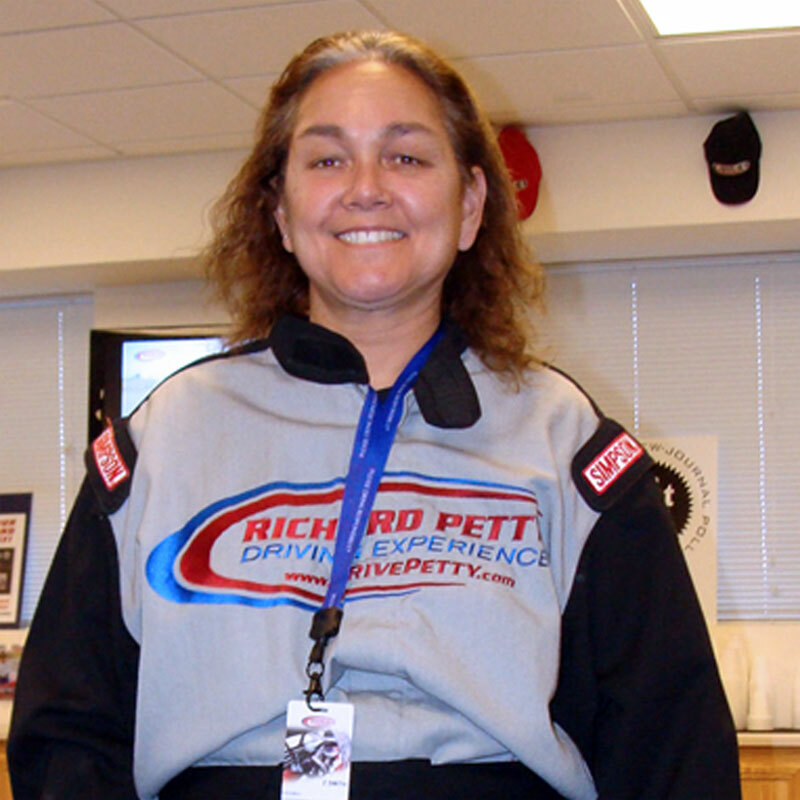 Following Driver’s Meeting with Crew Chief, training & instruction you drive a real NASCAR race car for a 5 minute racing session around one of the nation’s premier speedways. There’s no lead car to follow as you drive a NASCAR race car by yourself. Talk over 2 way in car radio with a personal racing instructor while you drive. And when you’re done, get a Graduate Certificate with top speed for bragging rights.